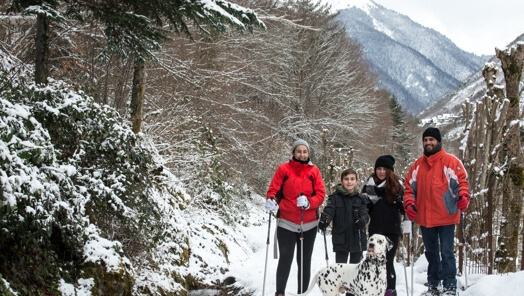 Activities for the whole family, from morning to night, to explore the Aran Valley in a different way, and for those groups who are looking for a shot of adrenaline in the company of good friends. 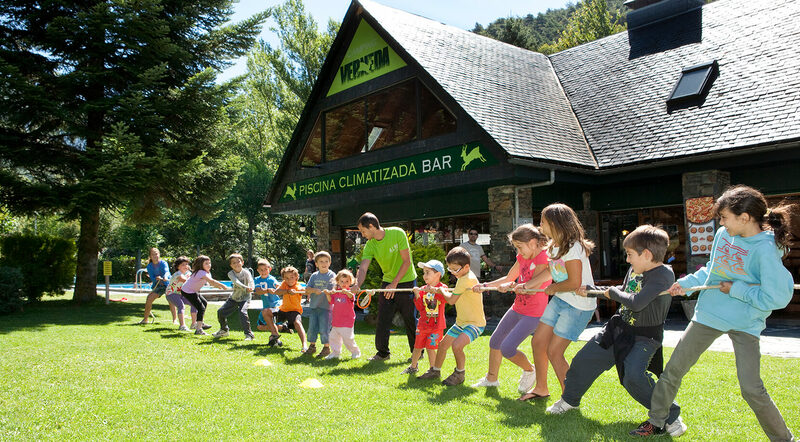 Activities designed for all ages and all tastes. 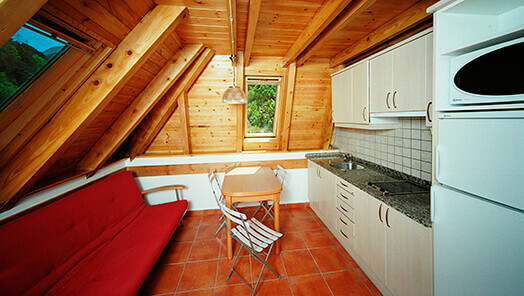 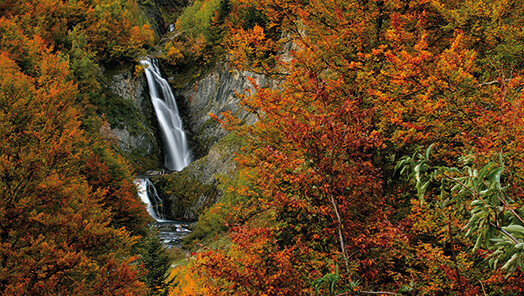 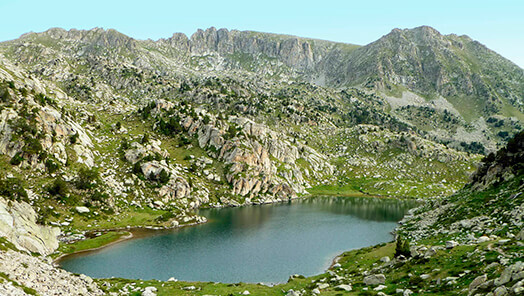 How would you like to remember these days in the Pyrenees? 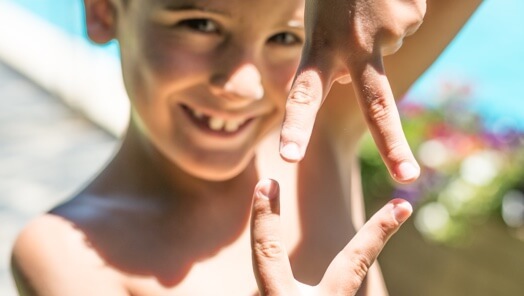 Every summer we create memories that stay with children throughout the school year, of the kind they never forget. 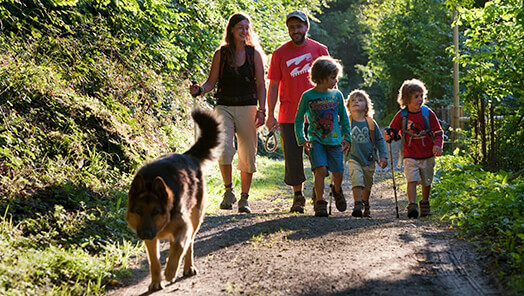 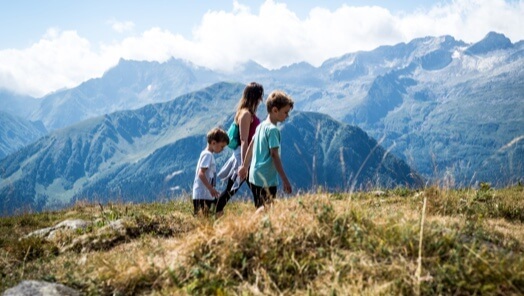 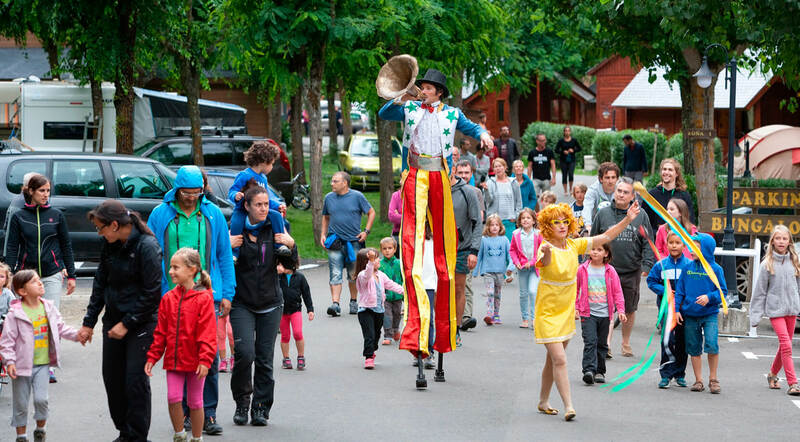 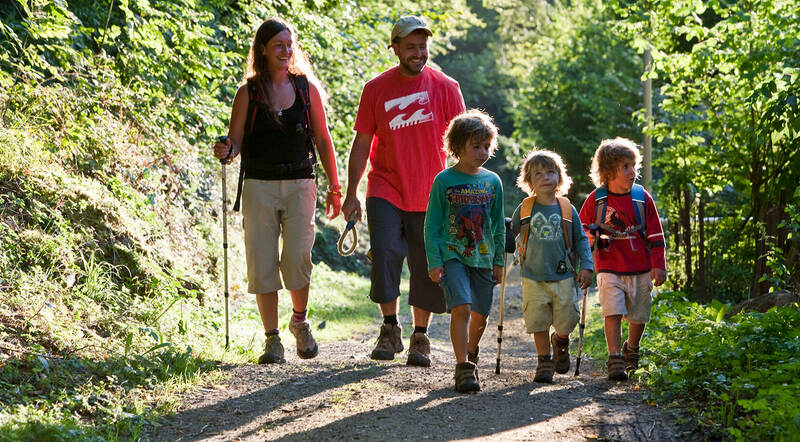 Programme of free activities for both adults and children, with Nature as the centrepiece. 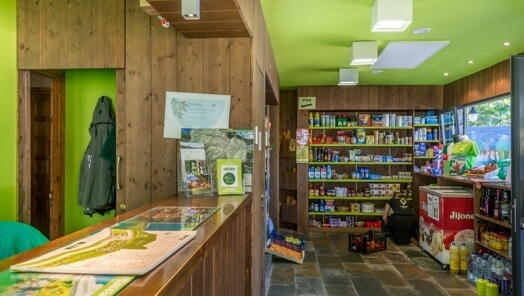 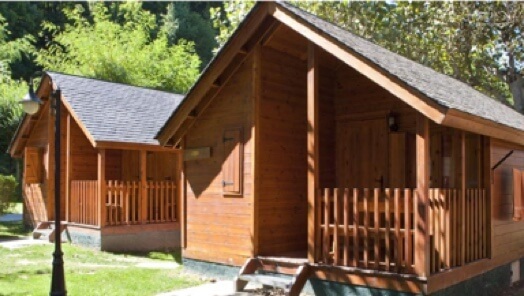 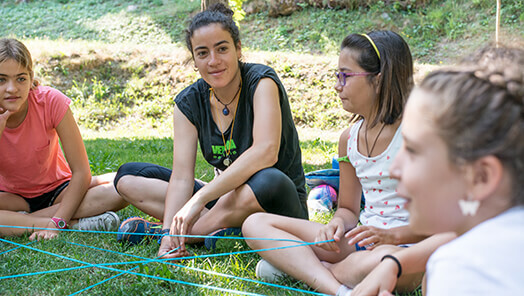 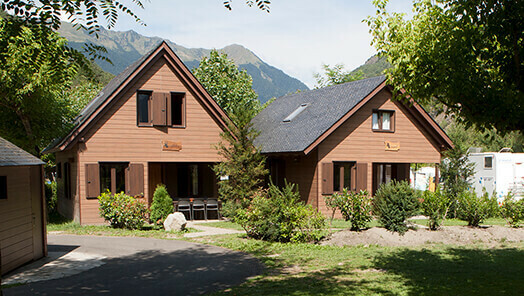 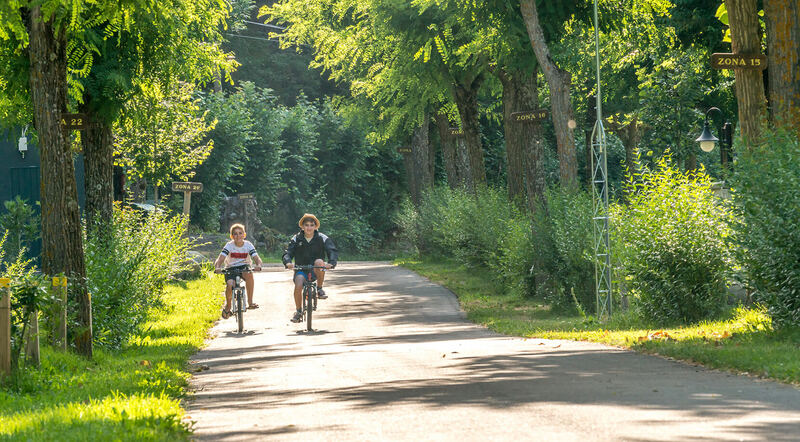 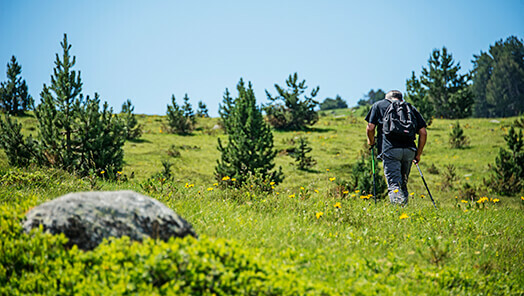 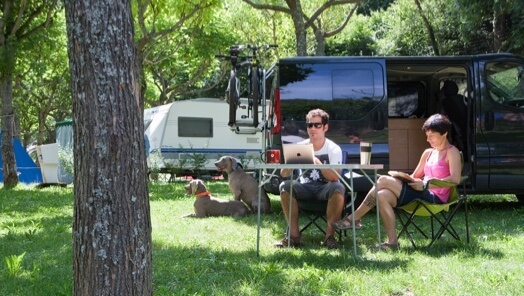 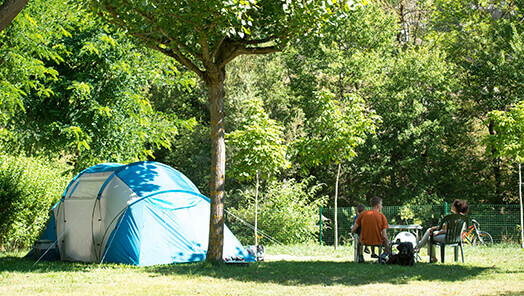 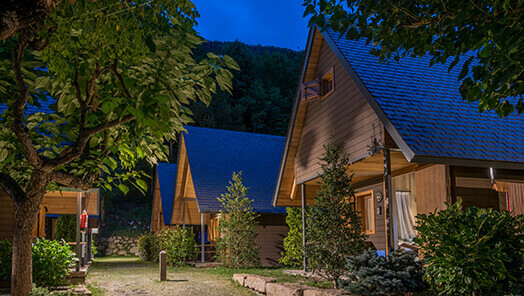 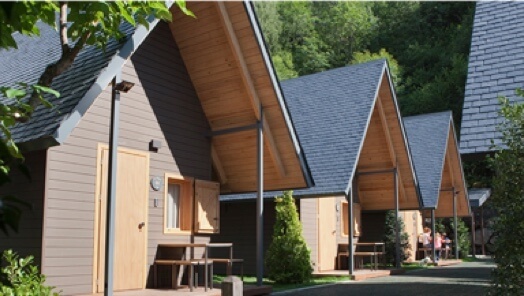 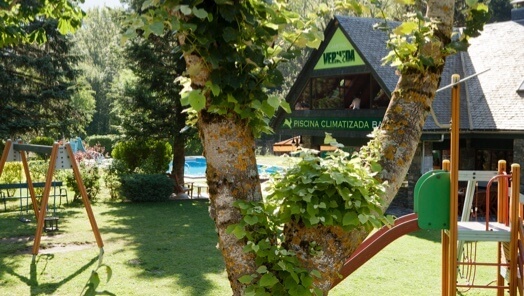 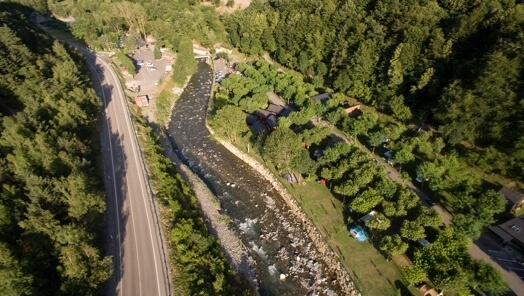 If you're looking for a place to feel and thrill to Nature at its purest, at the Verneda Camping Mountain Resort we offer direct access to the most popular trail in the Aran Valley: El Camin Reiau. 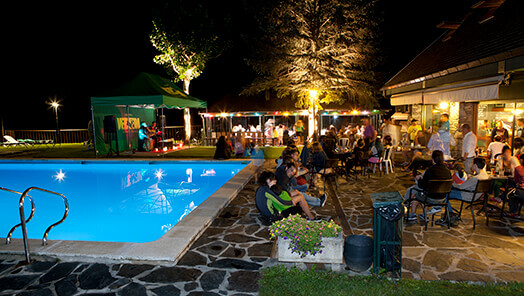 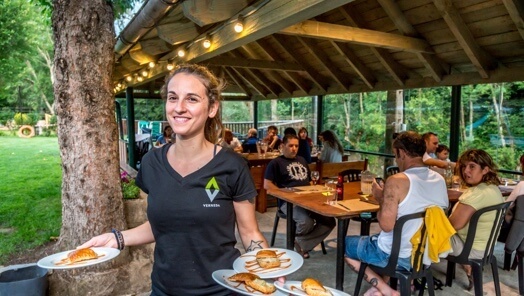 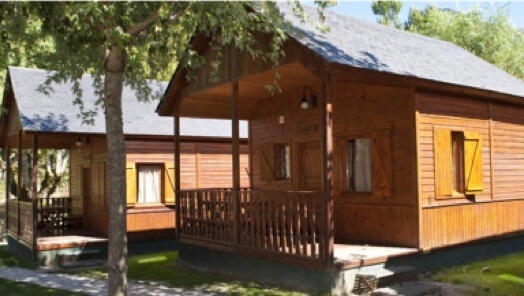 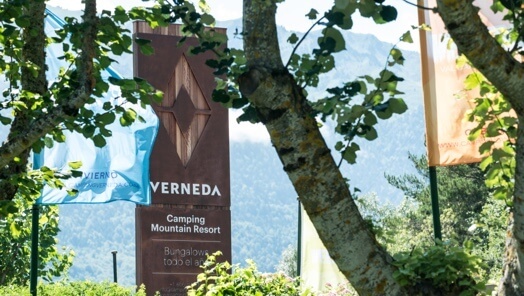 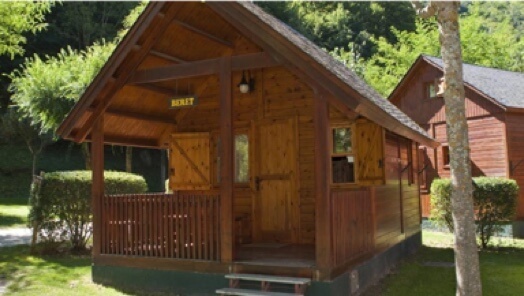 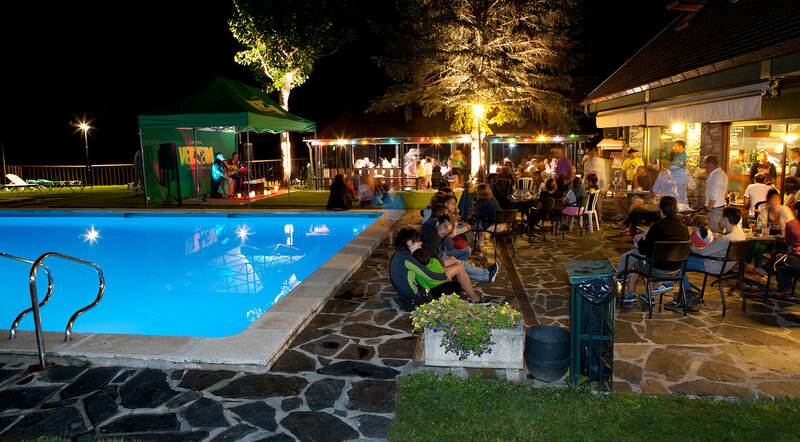 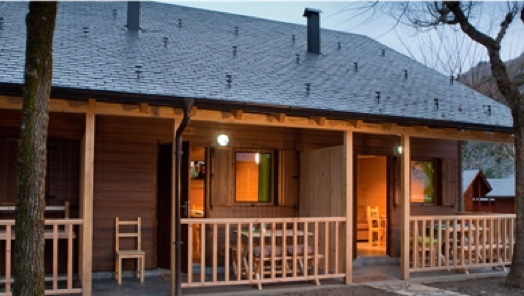 Es Nets deth Verneda features live music weekly in the summer so that you take away memories of your perfect holidays in the Pyrenees, dancing with family and friends.